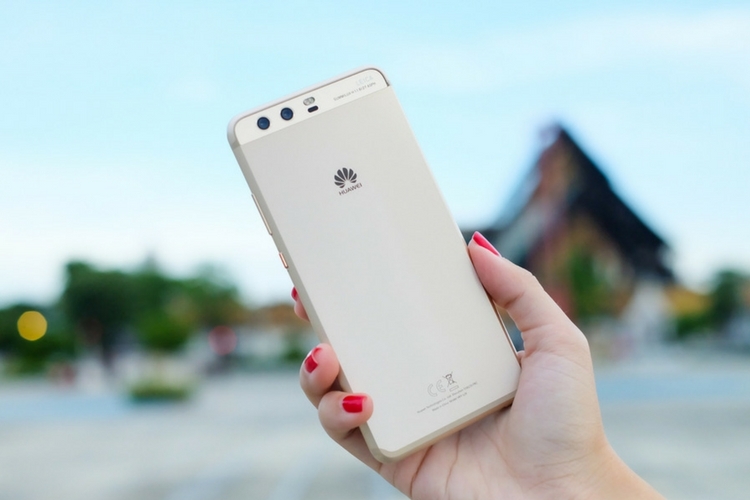 Among all the Chinese smartphone makers vying to take top spot in the global market, Huawei seems in the most advantageous situation considering its pedigree in enterprise and commercial communications network. This allows it to be closer to carriers and large-scale distributors in any region that it operates. And Huawei has made the most of this connection through its range of impressive smartphones, in the high-end and budget segments. Following the successful releases like Mate 10, Mate 10 Pro and a bunch of Honor devices, the company managed to leave its mark among the high profile brands like Apple, Google, Samsung, etc. And now, thanks to a recently obtained roadmap by the folks at Gadgety, we now have an idea of what Huawei has in store for us in the coming year. Although the roadmap doesn’t talk about the exact launch date for each product, it appears that Q1 will be quite busy for the Chinese smartphone maker. 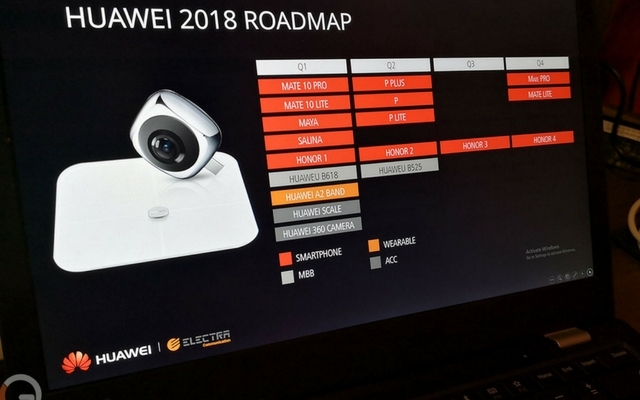 Gadgety claims the roadmap was revealed by Huawei’s industry partner in Israel. It shows the company is planning to make a massive splash in the market in 2018 by releasing a slew of devices, including two smartphones codenamed Maya and Salina. Furthermore, the brand is also looking to launch a new Huawei A2 fitness band along with a new Huawei 360 Camera, the Huawei Scale (a smart accessory) and Huawei B618 mobile broadband (MBB) device in the same quarter. Coming to Q2, the company allegedly has plans to launch the Huawei P, P Plus, and the P Lite, the Honor 2, and another MBB device called the B525. And both Q3 as well as Q4 2018 looks a bit barren with only a handful of devices set to be launched. We’re looking at a single Honor device in Q3, and Mate Pro and Mate Lite in Q4 along with yet another Honor smartphone. But considering the fact that there is no way to validate this information, it is best to take this info with a grain of salt. With that being said, we’d like to know your thoughts on this. Are you looking forward to buy a Huawei or Honor device in 2018? Alternatively if you’re already using one, then do share your user experience with us by dropping a comment down below.